Public Art, Paintboxes, Pianos, Pride! Pittsfield’s Artscape brings the 4Ps! 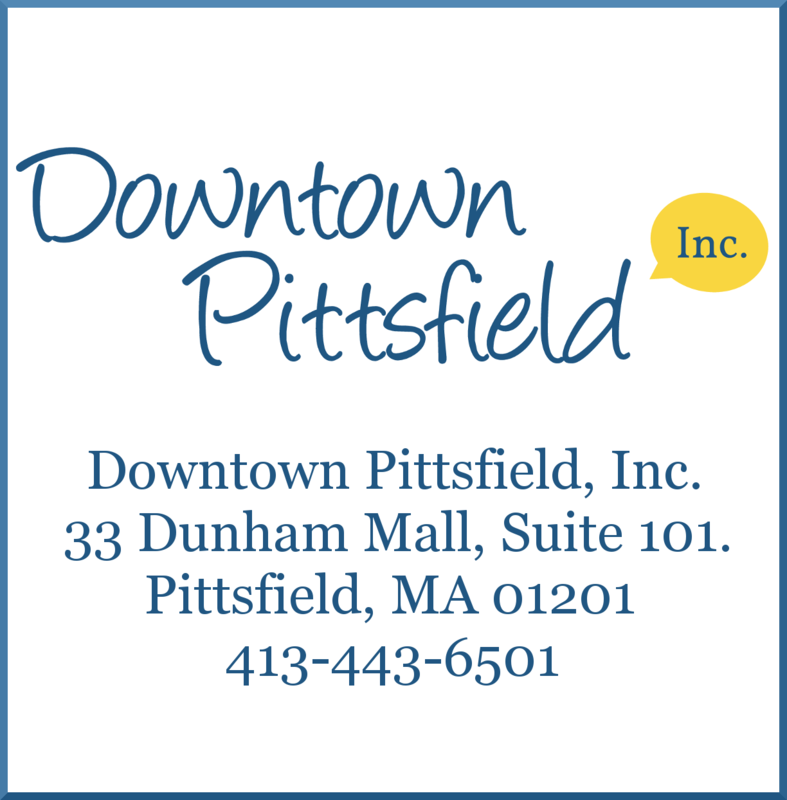 RECAP: Downtown Pittsfield Inc.’s 20th Annual Downtown Pittsfield Spring Cleanup! Flower Talk with Garden Blossoms Florist! 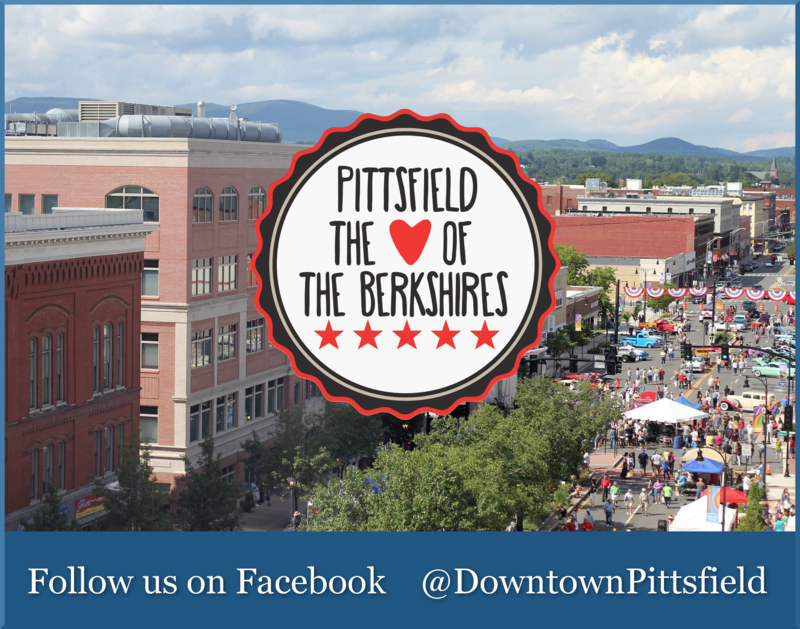 Berkshire Lightscapes secures a $50,000 matching grant opportunity to implement artistic LED lighting in downtown Pittsfield! Jennifer Glockner and what’s upcoming from the City of Pittsfield’s Office of Cultural Development! The Downtown Pittsfield Farmers Market needs your help to support local families and farmers!